As Development Coordinator, Sandy is JAF’s primary point person for updating, adding and maintaining donor and prospect constituent records within the Foundation’s database. She provides registration and gift/sponsorship support for Foundation-related events and fields all phone and email inquiries related to donations and sponsorships. Sandy was born and raised in Simsbury, Connecticut and later went on to attended Lake Forest College and the University of Hartford, working towards a Bachelor of Science degree. 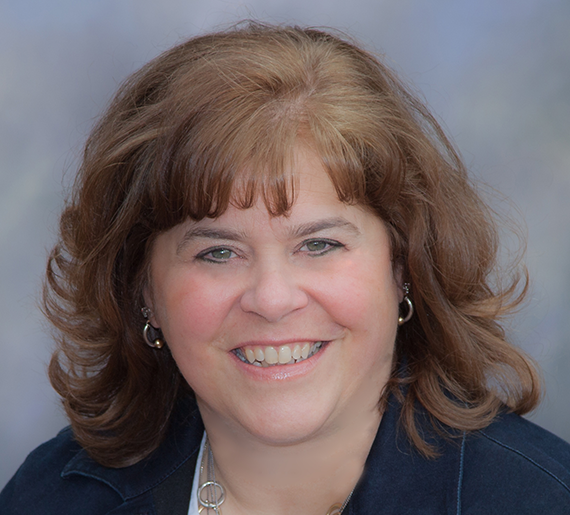 Sandy worked for 29 years in the insurance industry before joining the Joe Andruzzi Foundation in August 2012. Knowing that the money we raise directly supports people within our community and truly makes a significant impact in their lives. Seeing former cancer patients we have funded come back to us and ask what they can do to support the Foundation – like running for Team JAF, hosting a fundraiser, or volunteering in the office. It’s the full-circle, ‘pay-it-forward’ aspect of what we do that I love the most. Music (the original “JT”) can completely transform my mood, as can a good 10-15-mile bike ride on any given day!